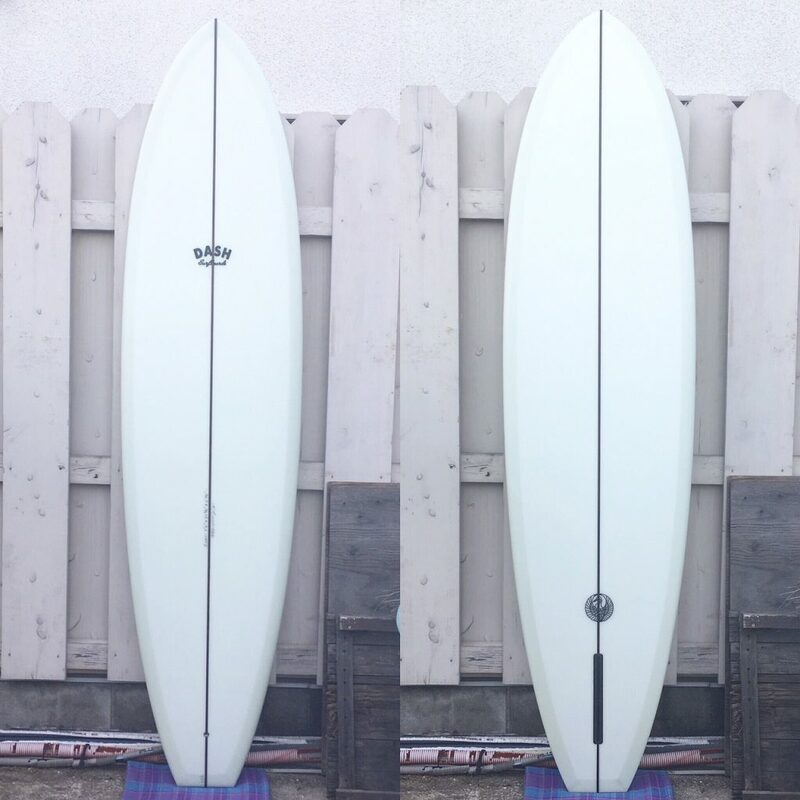 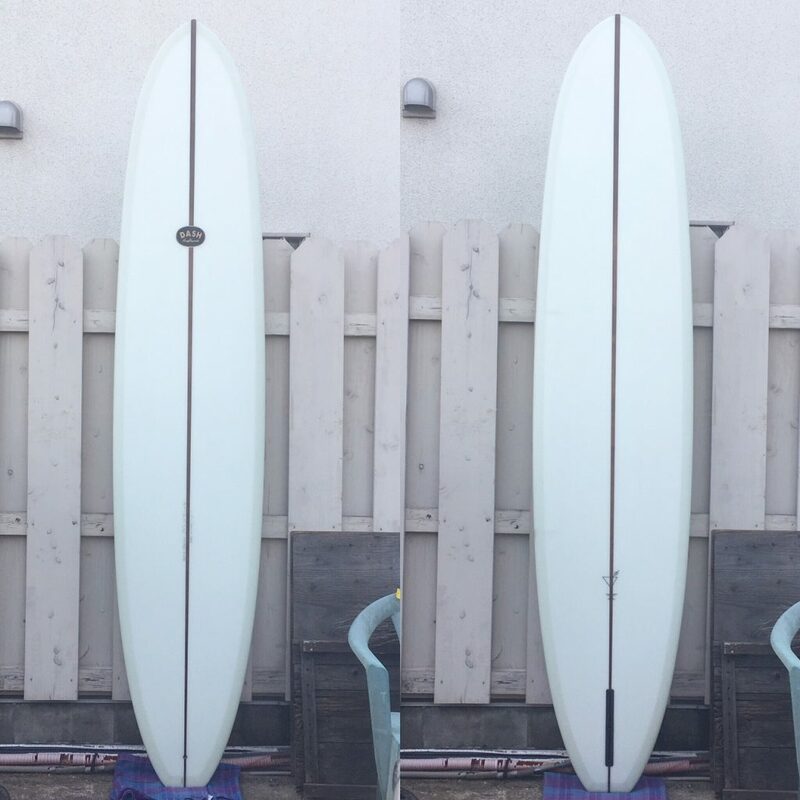 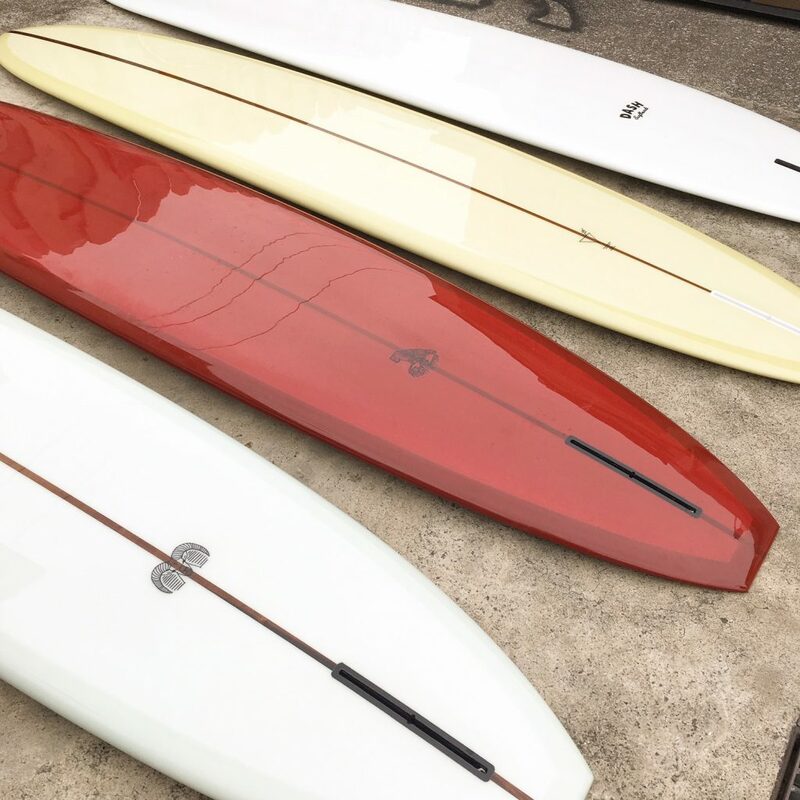 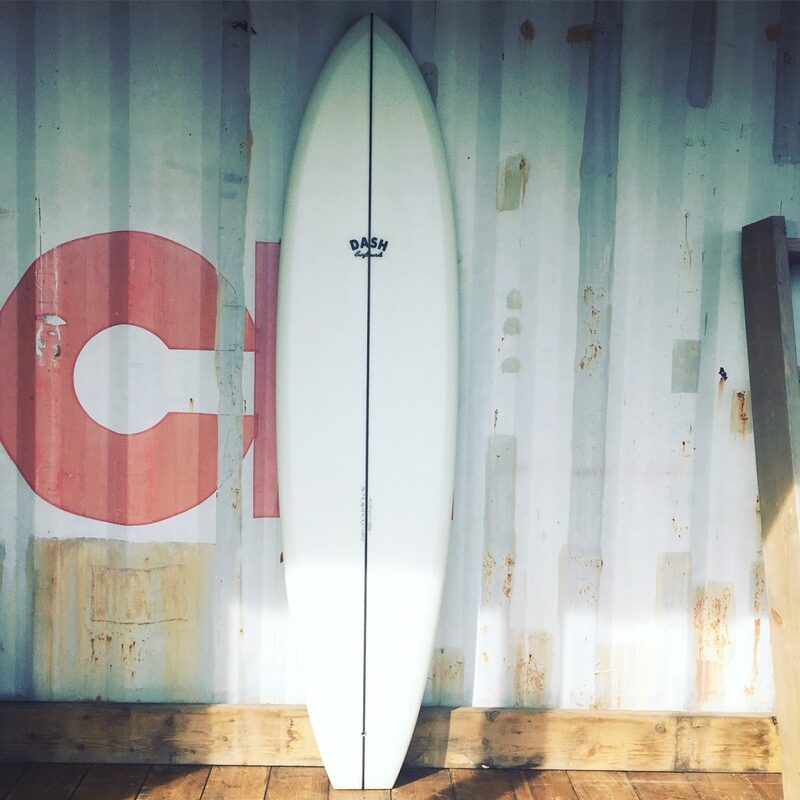 The Dirty Martini by DASH Surfboards. 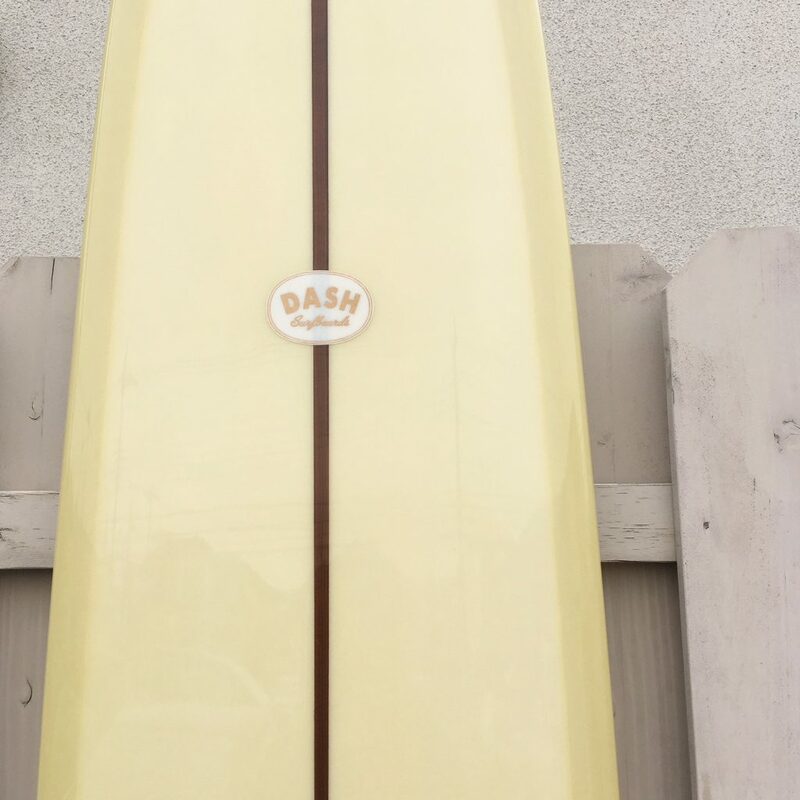 DASH SURFBOARDS!! 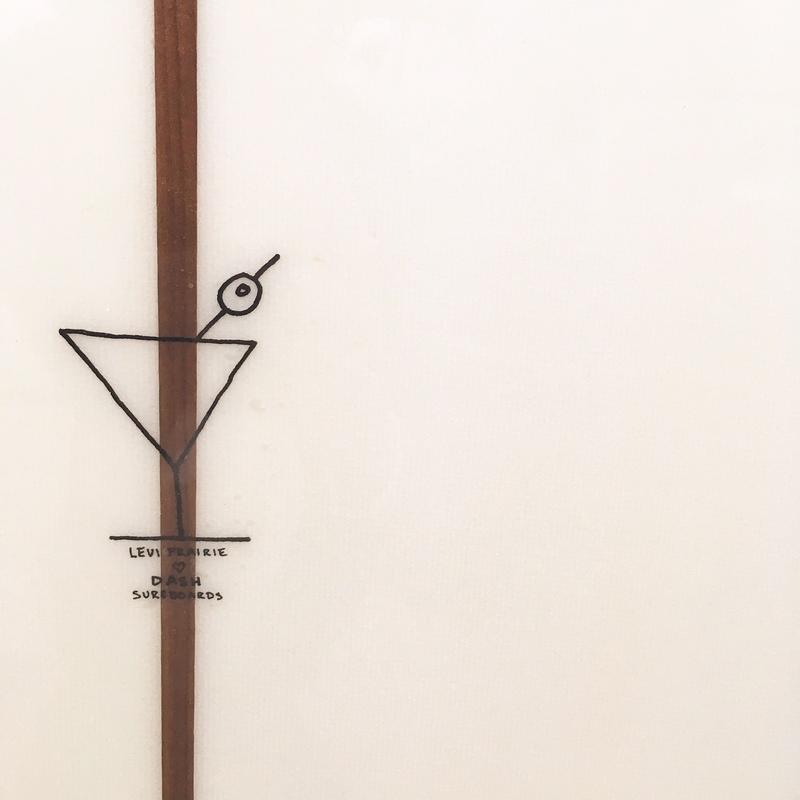 For Ladies & Gentlemen.